Effective immediately, Canada’s top athletes will be treated with new medical guidelines aimed at reducing the impact of concussion-related brain injuries. Effective immediately, Canada's top athletes will be treated with new medical guidelines aimed at reducing the impact of concussion-related brain injuries. "It is important that Team Canada is protected and assessed with the highest level of precision on the sporting world's biggest stage," Dr. Robert McCormack, the Canadian Olympic Committee's chief medical officer, said in a release. The new guidelines were announced during an event at Canada Olympic Park in Calgary on Monday. They will be immediately employed as athletes train for the Pan American Games this summer in Lima, Peru, and the 2020 Olympic Games in Tokyo. The same approach will be used for Paralympic athletes, said Dr. Andy Marshall, chief medical officer with the Canadian Paralympic Committee. 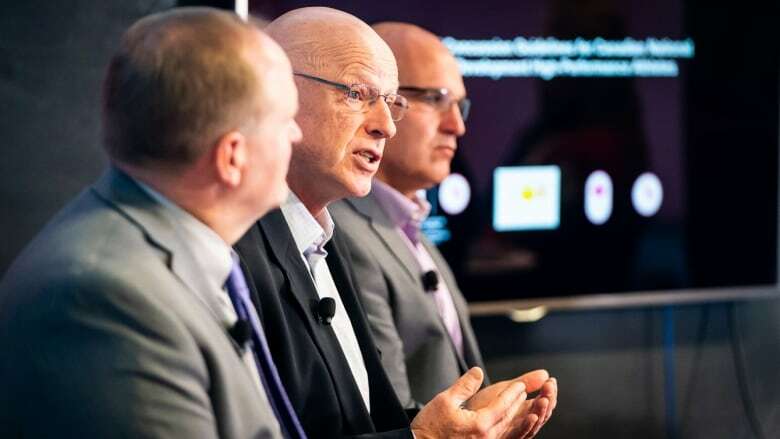 "We believe this collaborative commitment marks Canada as a world leader in protecting high performance athletes from sport-related concussions and we hope it sets the standard at [the Olympic and Paralympic] Games," he said in the release. The guidelines provide a specific definition of what a sport-related concussion is, how to recognize one and what to do when an athlete is suspected to have suffered such an injury. "If a concussion is suspected, the athlete must be removed from training or competition and evaluated immediately," the guidelines state. Athletes must then undergo a "sideline assessment" in which the severity of the potential injury is evaluated. "If an athlete is suspected of sustaining a severe head or spine injury during a game or practice, an ambulance must be called immediately to transfer the patient to the nearest emergency department for further medical assessment," the guidelines say. "If there is no concern for a more serious head or spine injury and after the first aid issues have been addressed, all suspected cases of concussion must be removed from the playing field and assessed by the medical team in a distraction-free environment." The guidelines also outline a specific procedure for post-concussion management and an eventual return to training and competition. 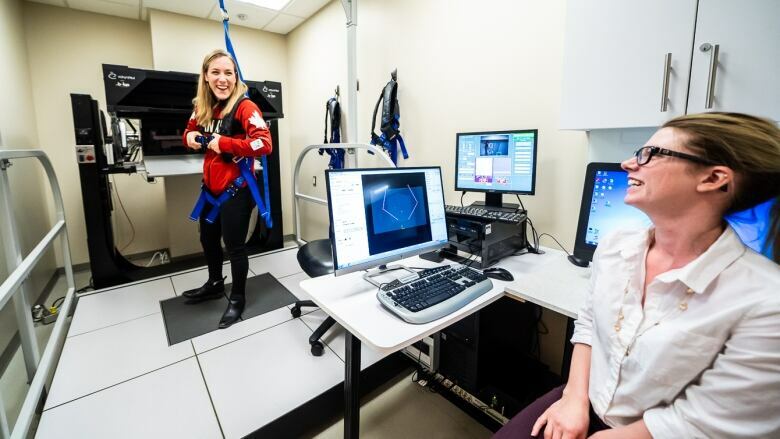 They also advise that healthy, uninjured athletes who participate in "high-risk" sports complete annual clinical assessments during pre-season periods to establish a baseline that can be used to make comparisons if they do suffer a brain injury during the competitive season. Danielle Lappage, who competed in wrestling at the 2016 Olympic Games in Rio, said having a baseline was helpful when she "clunked heads pretty hard" with an opponent during training. "From those tests, I knew that, yes, in fact I was suffering from a concussion," she said. That led to a treatment program that she said helped put her mind at ease about the potential long-term effects of a brain injury. "Concussions are very worrisome to me because I am a law student and I want to be a lawyer after my time as an athlete," Lappage said.